1. Edge finish: full bullnose, half bullnose, ogee, laminated full bullnose, square/eased/straight, beveled and so on. 2. 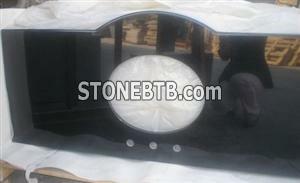 Surface processed: mirror-like polished, polished glossiness above 85 degrees, with oval or round basion and fauce holes. 3. Size: 36 x 26 x 2 cm, 72 x 26 x 2 cm, 61 x 25.5 x 2 cm and so on, manufacture according to the customer's requirement, splashes are available. 4. Thickness tolerance: + _ 1 mm. Prompt delivery, superior quality and reasonable price, all specifications are available, small order is acceptable, welcome to connect for detail information. 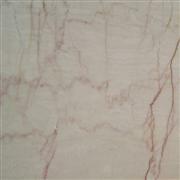 stone, granite, countertop, vanity top, tub surround, cut-to-size, tombstone, fireplace etc.